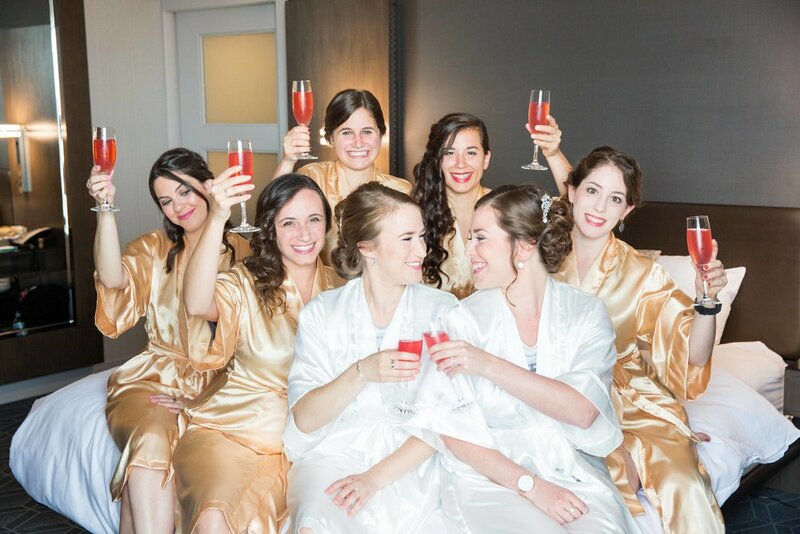 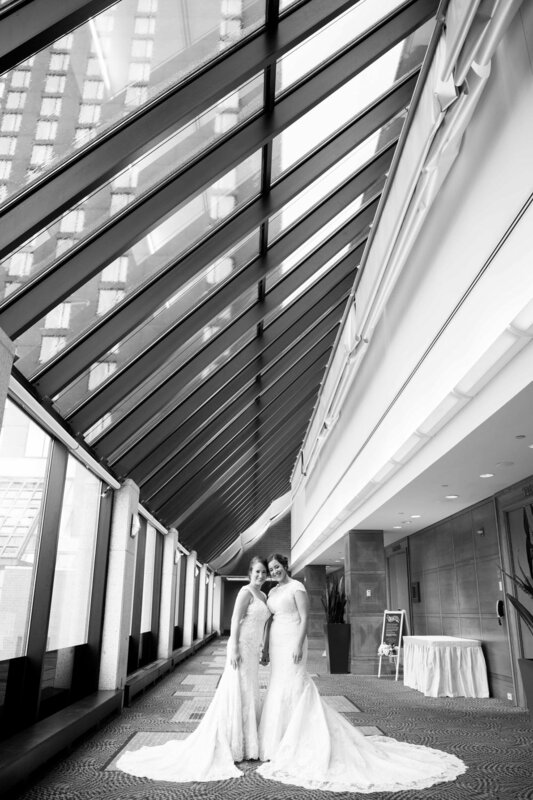 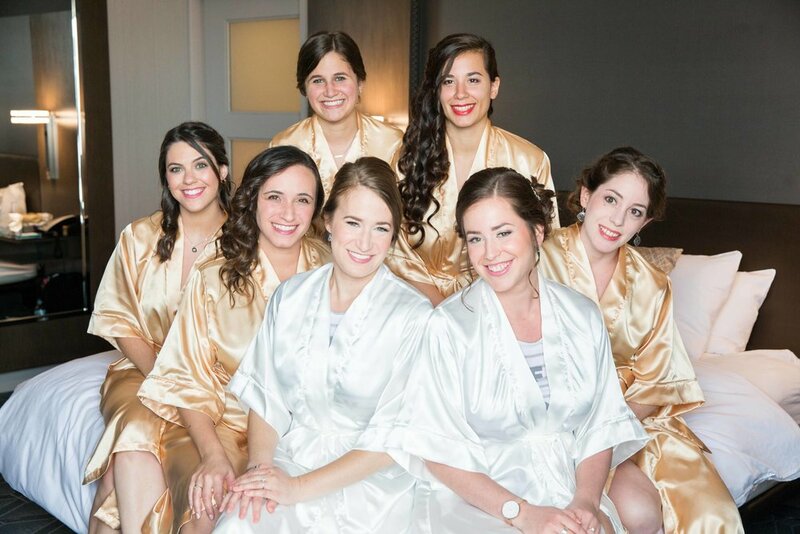 Andrea and Ayelet were married at the Boston Mariott in Cambridge, MA on a beautifully dramatic rainy day. 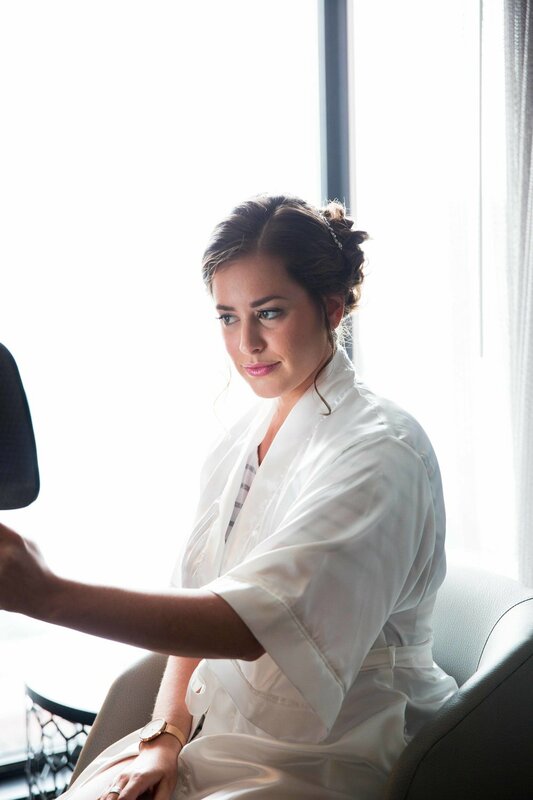 The day started with the couple getting ready in a beautiful bridal suite, surrounded by their wedding party and family. 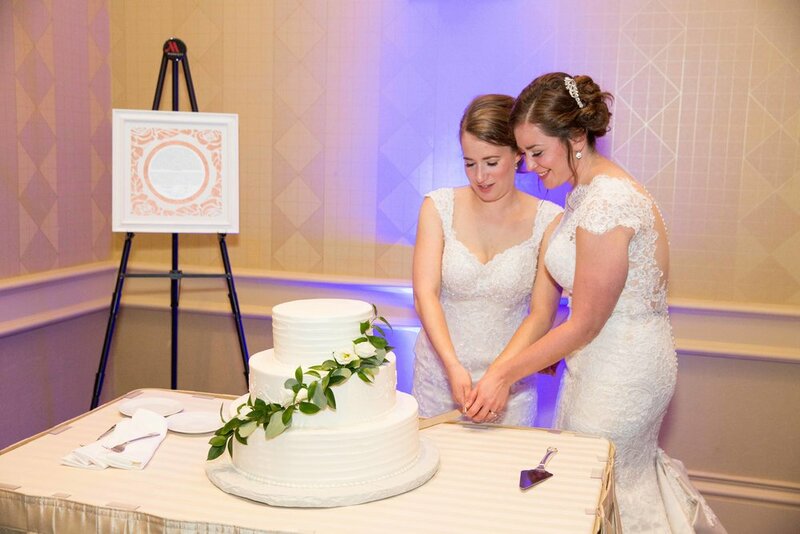 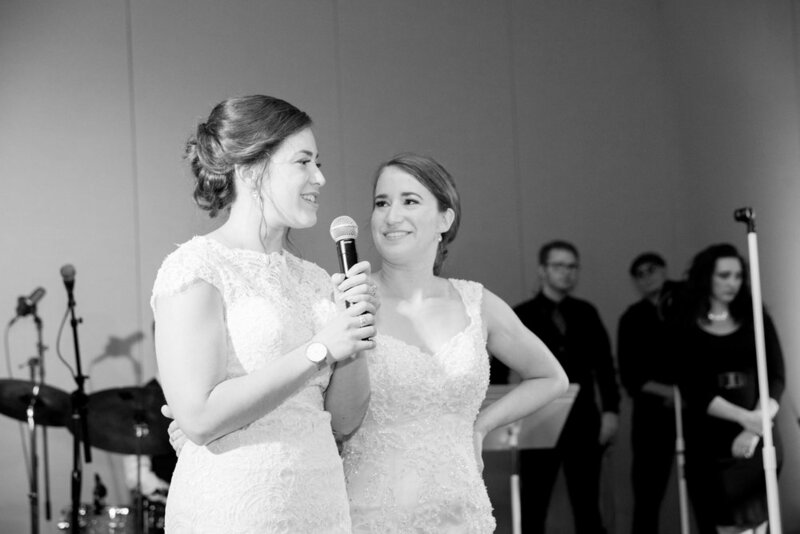 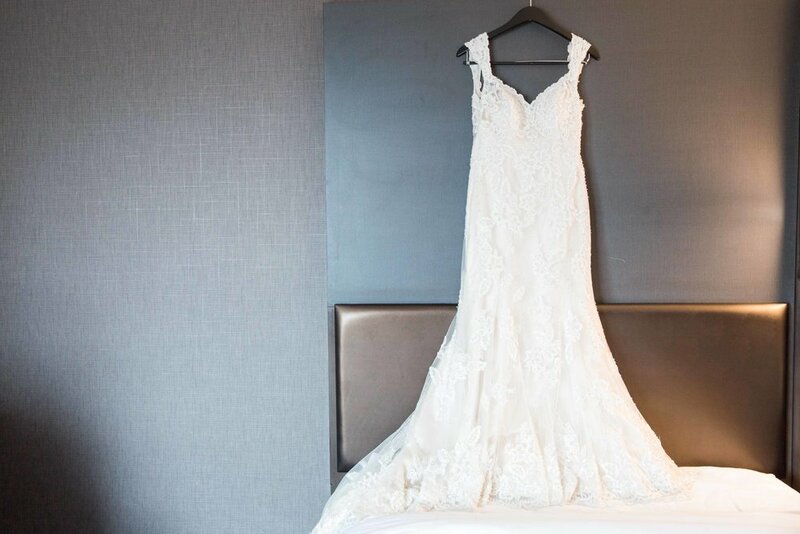 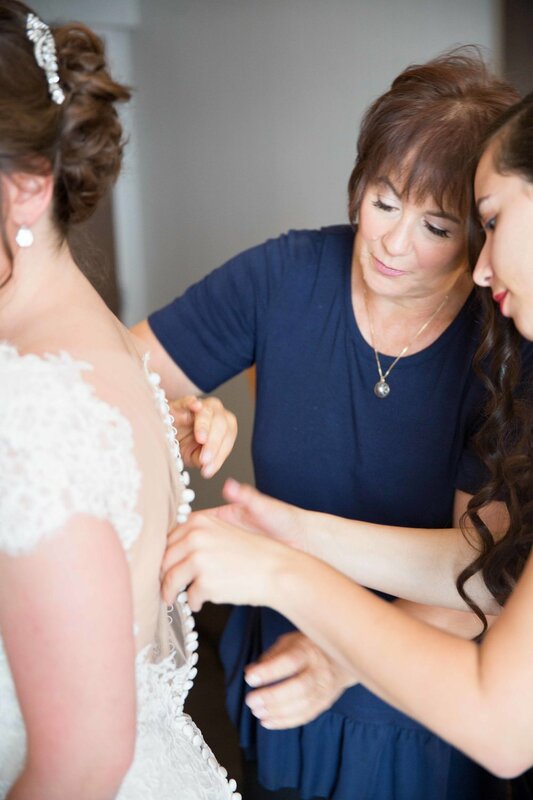 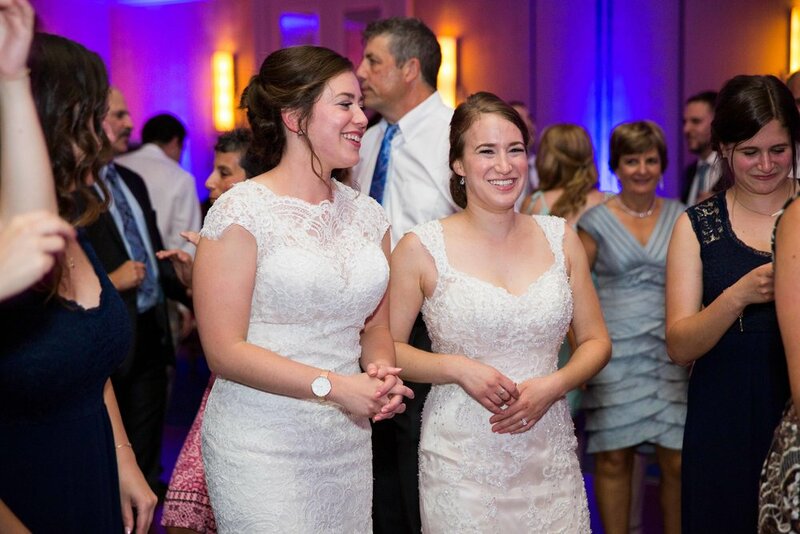 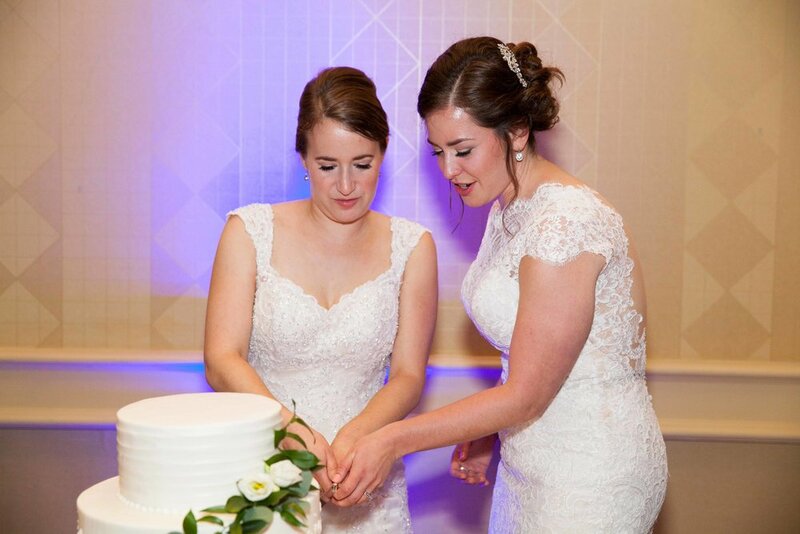 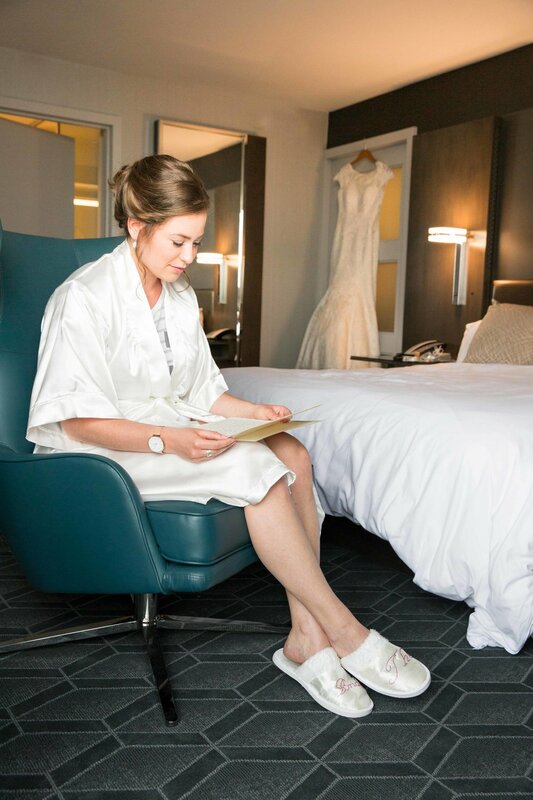 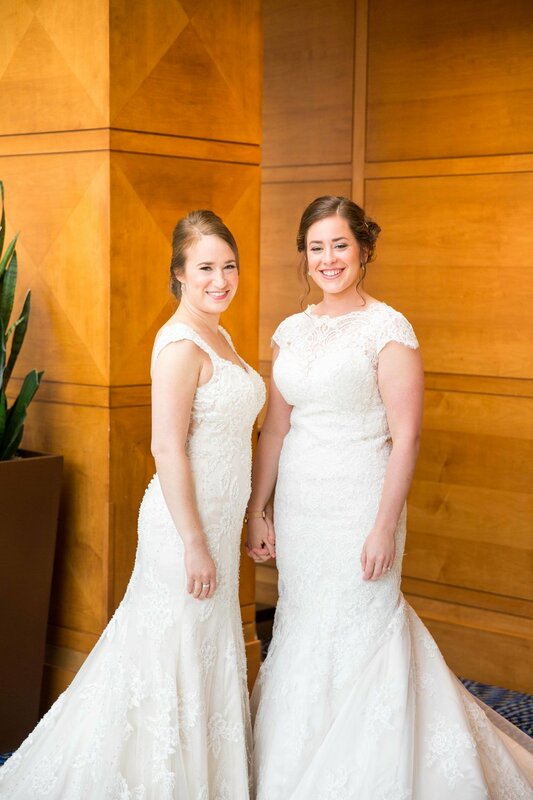 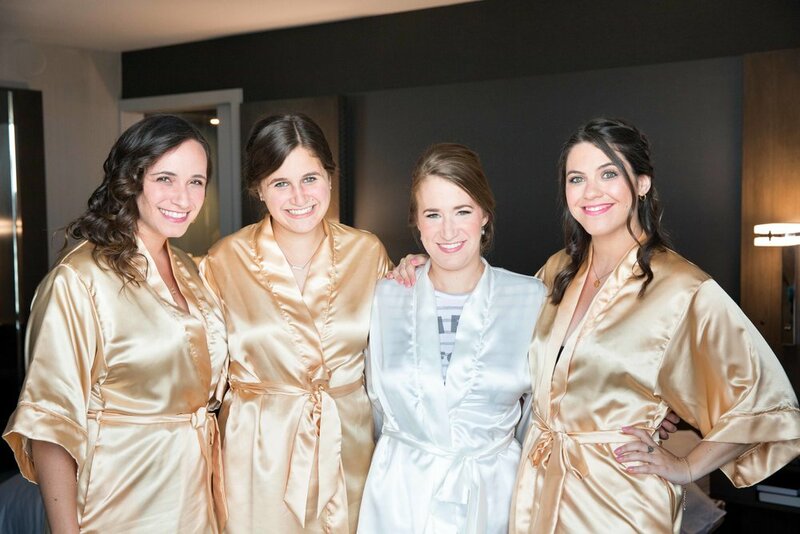 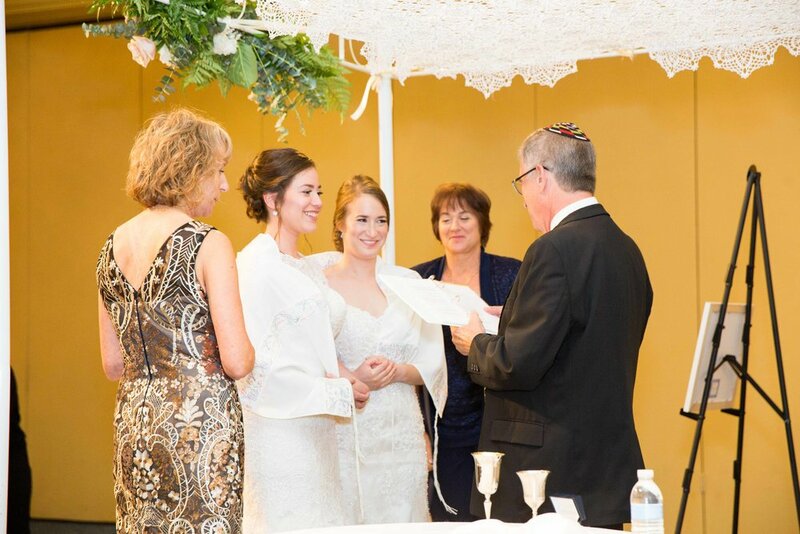 Andrea and Ayelet went to separate rooms to don their dresses and record their vows. 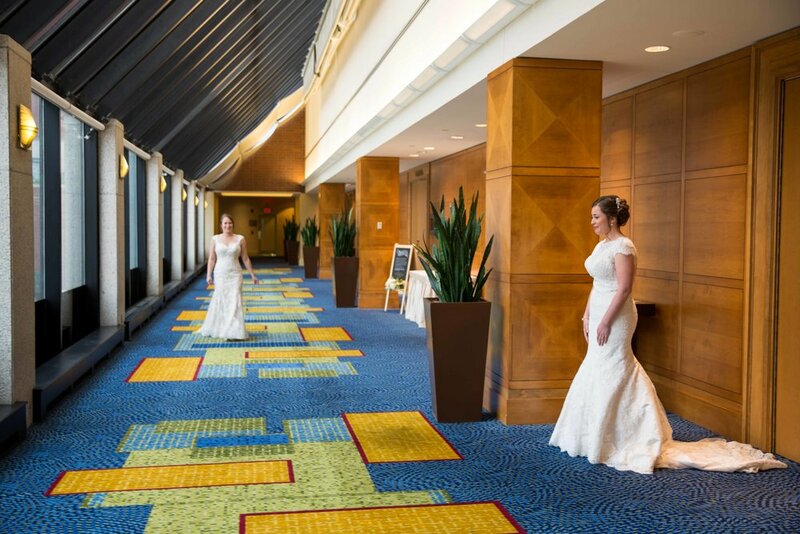 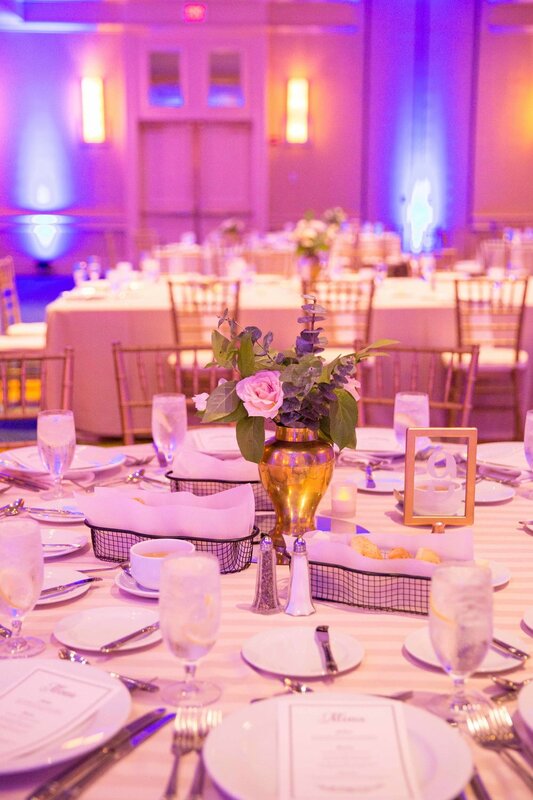 Next, we arranged a first look, perfectly lit in the area outside of their reception space. 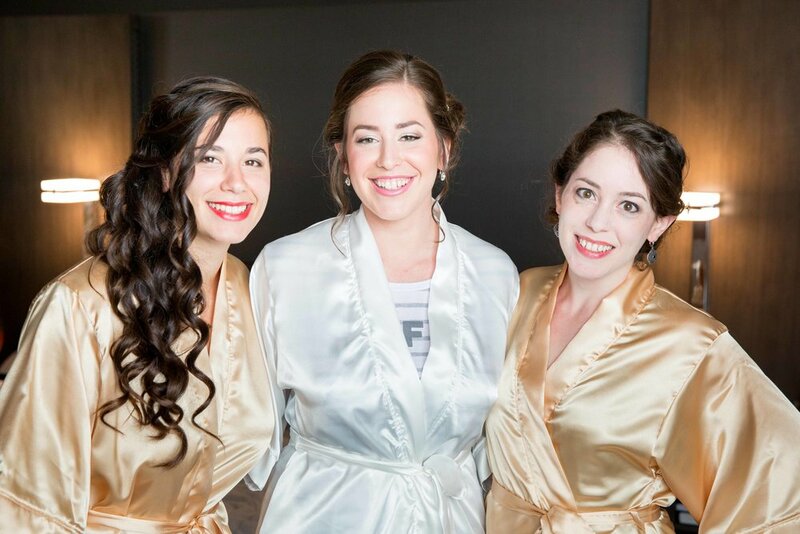 Afterwards, the rain broke for just a few minutes, just in time for a few portraits outside. 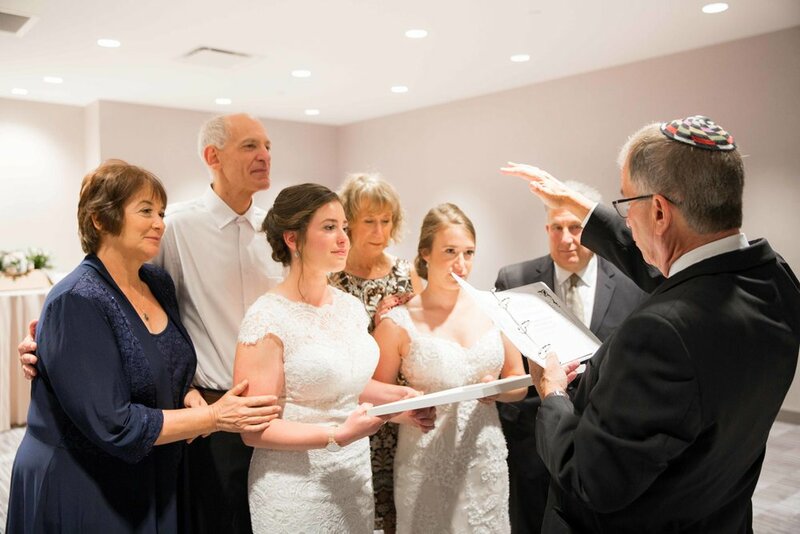 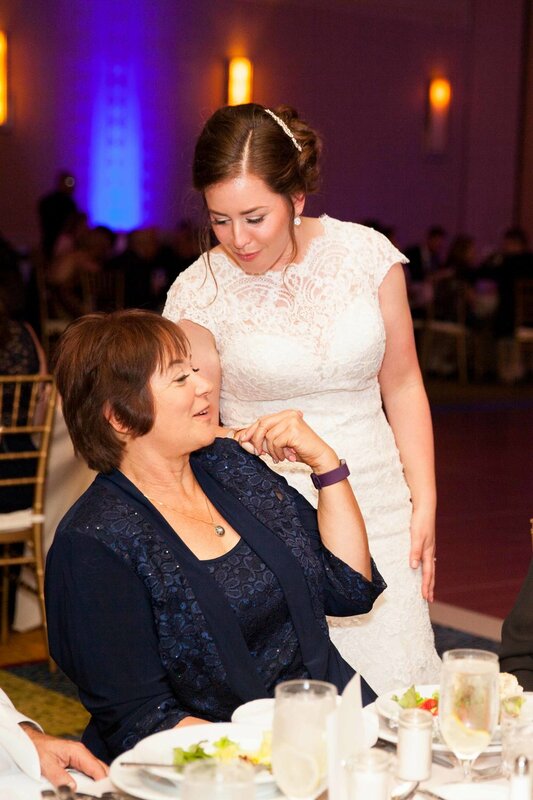 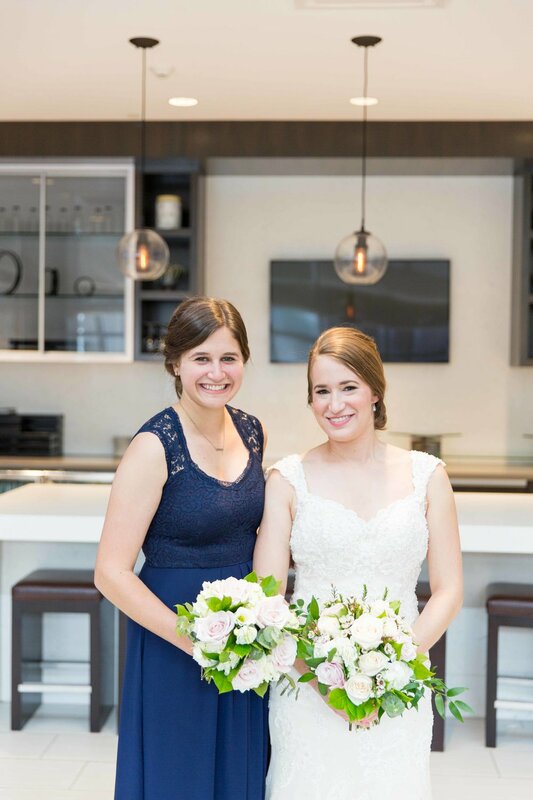 Ayelet and Andrea were married surrounded by their closest family, in the signing of their Ketubah, which was followed by a heartfelt ceremony. 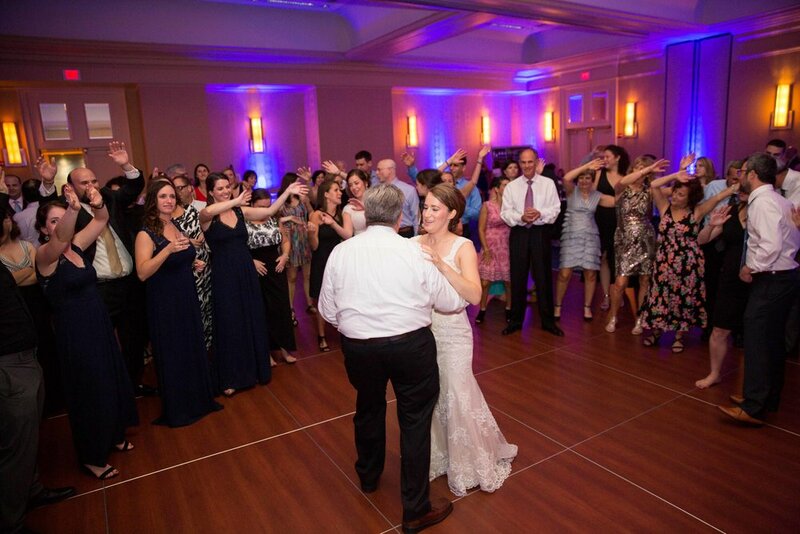 We would have never guessed what happened next- the most epic night of constant dancing we have ever seen! 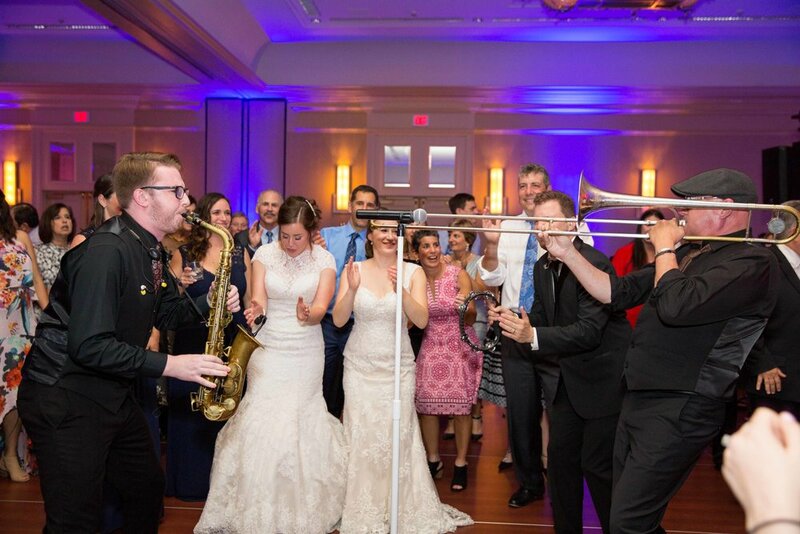 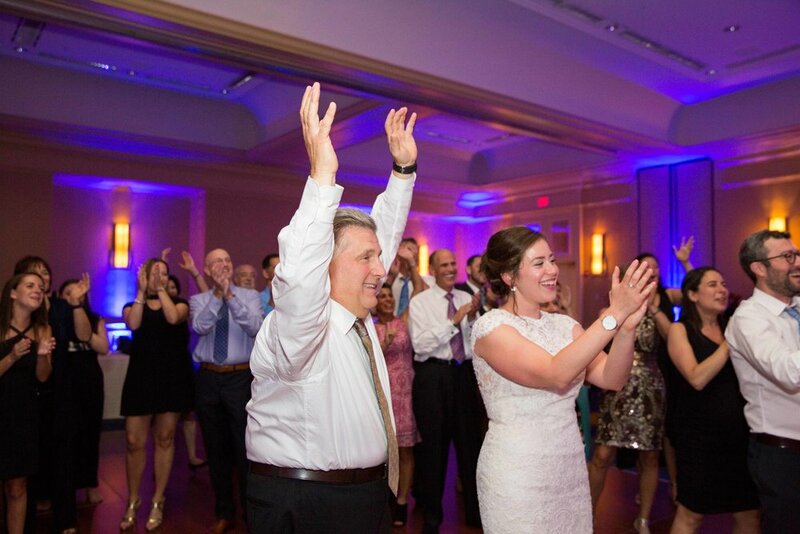 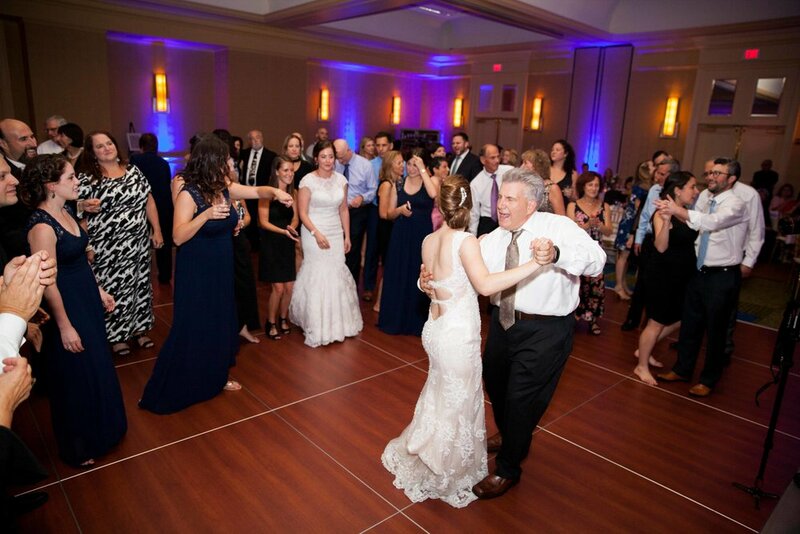 Their band put on an incredible show, which Andrea joined for a harmonic solo for her father. 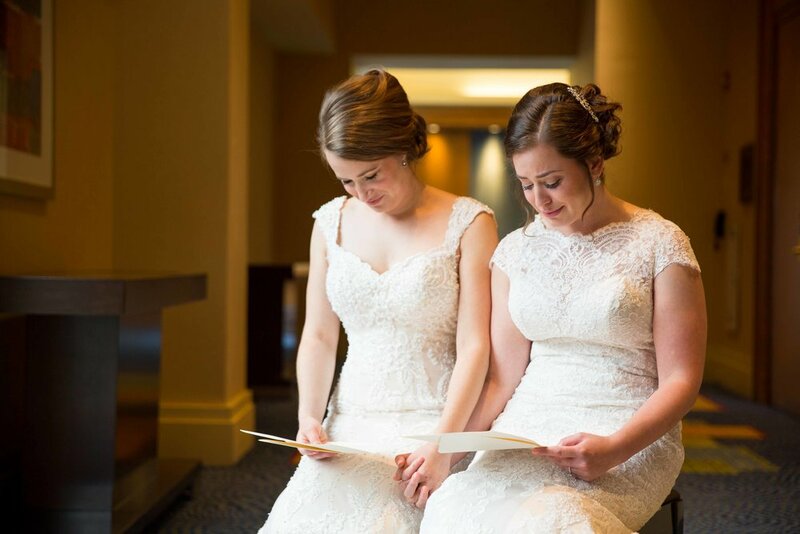 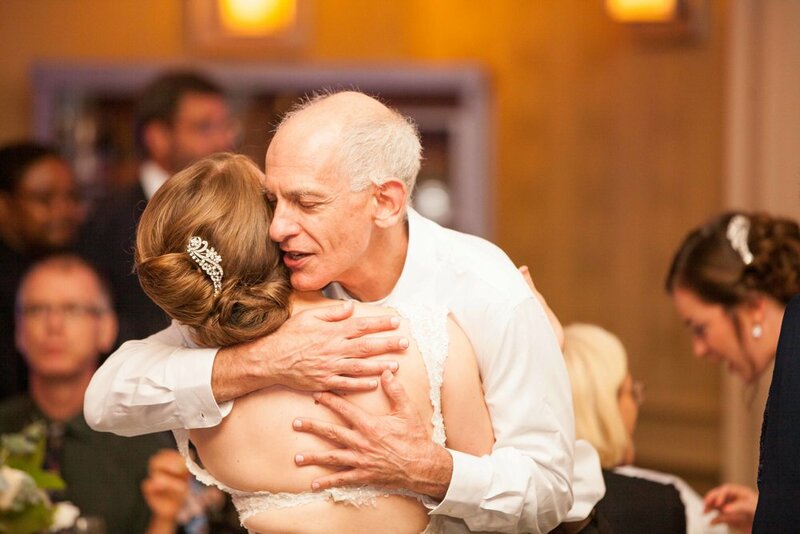 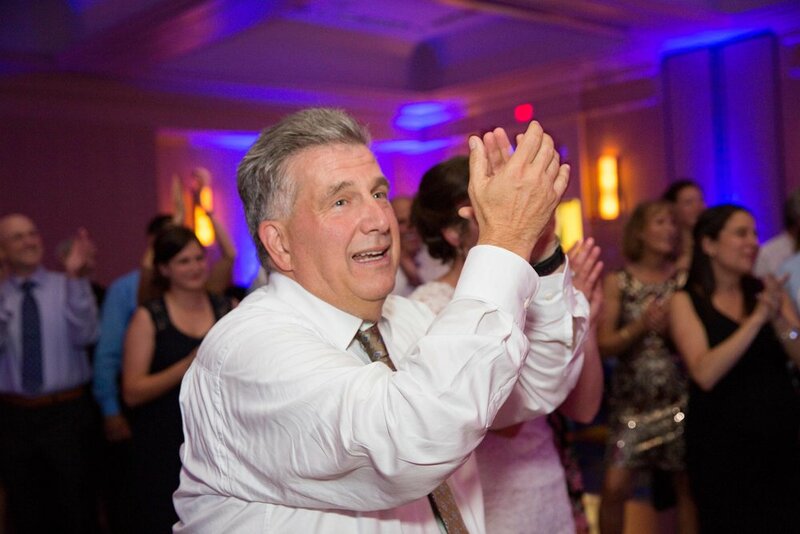 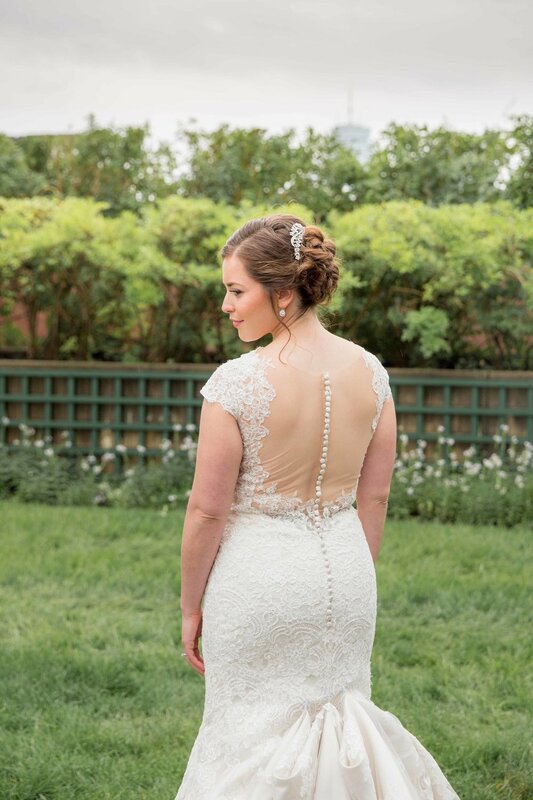 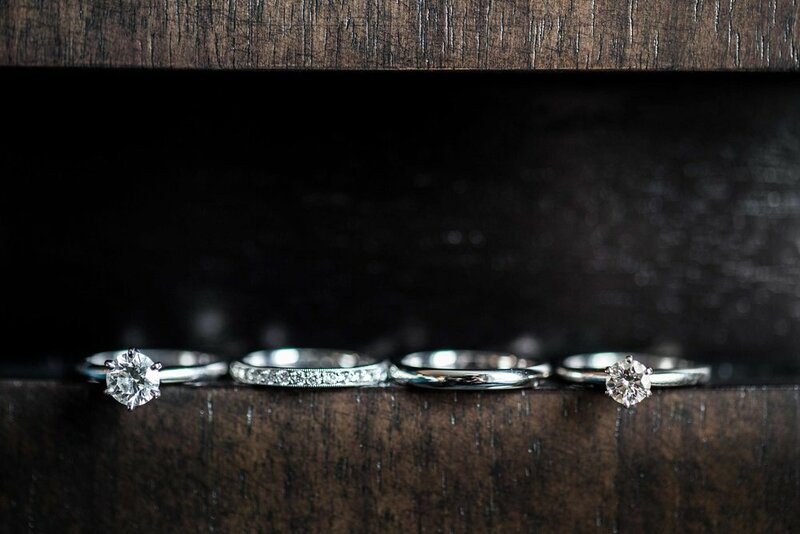 We couldn't be more honored to have captured this incredible, love-filled, wedding. 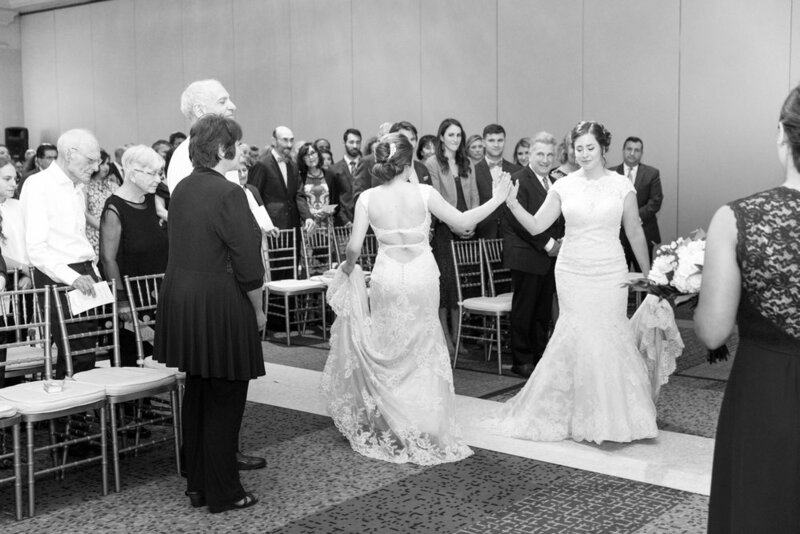 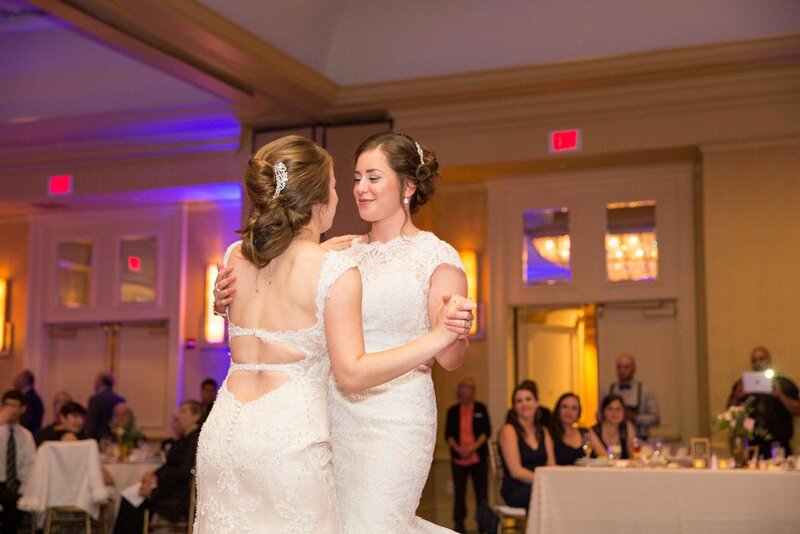 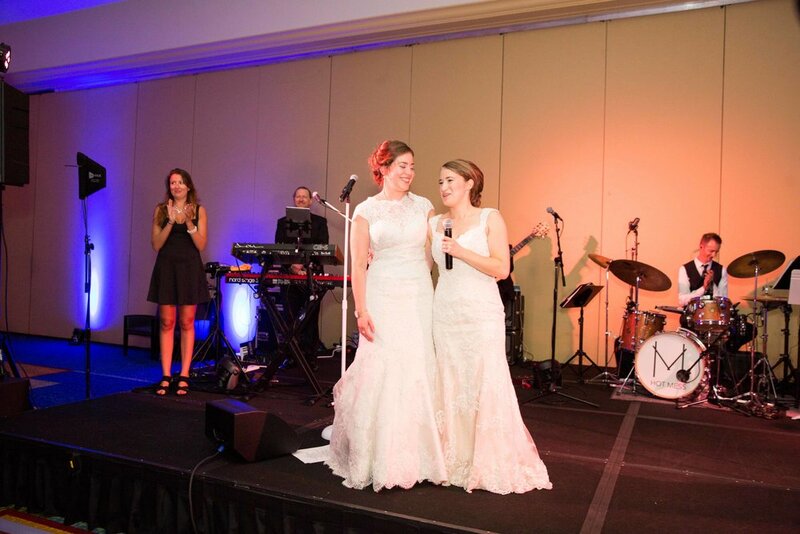 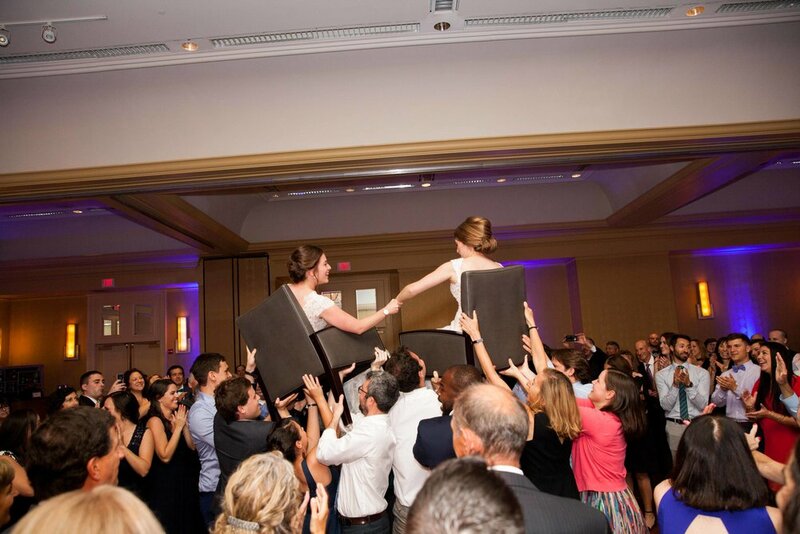 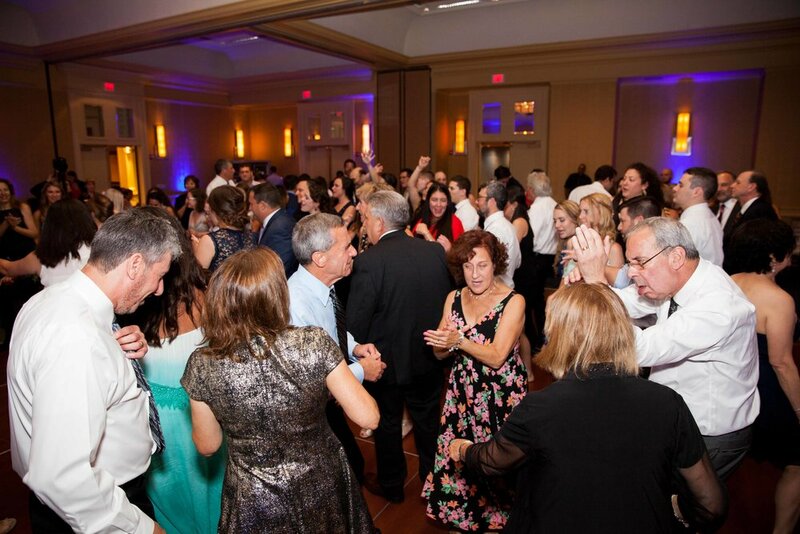 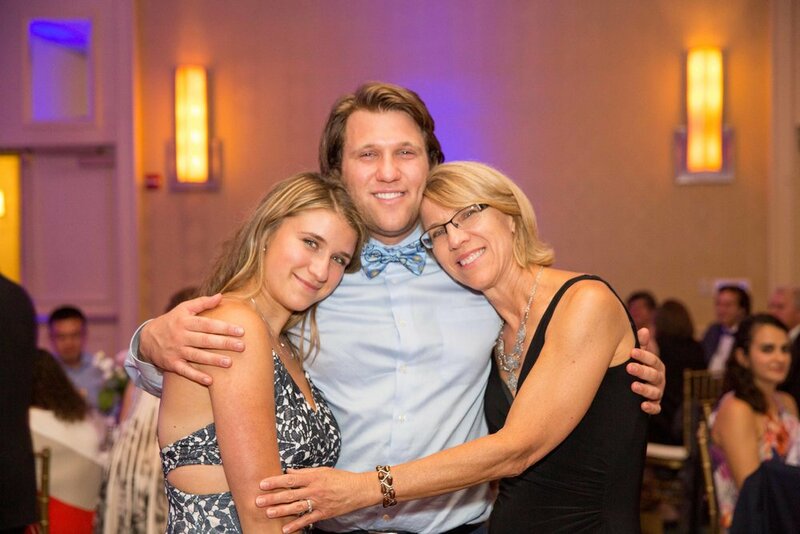 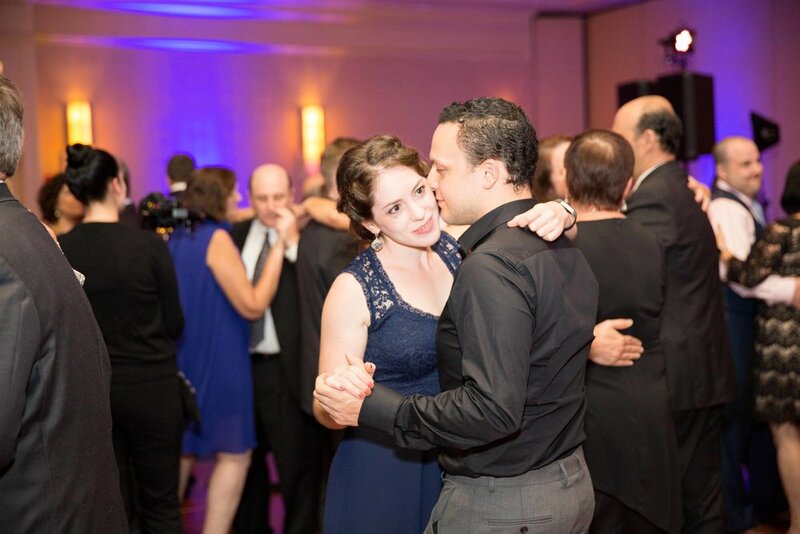 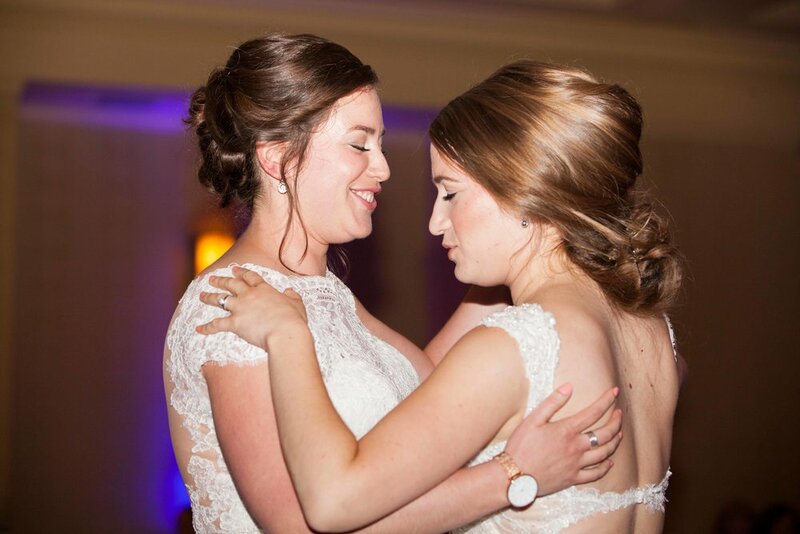 Congratulations Andrea and Ayelet, we know your love will last a lifetime, and more.